Another group of confirmed WCEU2019 speakers has been announced. We’re going to compile the list of confirmed WCEU2019 speakers for “Open Source & Communities” and “Content & Branding” topics. Let’s get started. The topics related to Open Source and Communities focus on how we can use WordPress and other open-source technologies. It also includes talks on how our communities can have a real impact on the world. Brian Teeman is an active member of the WordPress community. He is the co-founder of Joomla. He has seen the power of community and software freedom and believes that only by working together can we ‘repair the world’. Brian has been contributing and advocating for free software for over 20 years and is a regular speaker at tech and non-tech events across the world. Ines has been active in WordPress since 2011, first as a developer and later as a support engineer. She has given talks at WordCamps around the world. She helps developers to understand the importance of support and documentation. She is also the lead volunteer at DonateWC, an initiative that helps diversify WordCamp speaker pools by providing financial aid to speakers who are unable to afford travel. Mary is a writer and the founder at How Do You Tech, which documents correct answers to ‘how do you’ questions in tech. She teaches ICT and mentors at Uwani Hub, a foundation for teaching women and girls to use computer technologies to empower themselves, and believes that anyone can blog and everyone should. 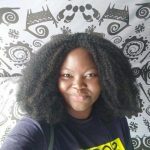 Mary volunteers for the Lagos and Ijebu WordPress Community in Nigeria and is the lead organizer for WordCamp Lagos 2019. Topic: How a diverse Nigerian WordPress Community was born. Marcel is the owner of Nostromo. The company offers maintenance, development, and consulting. 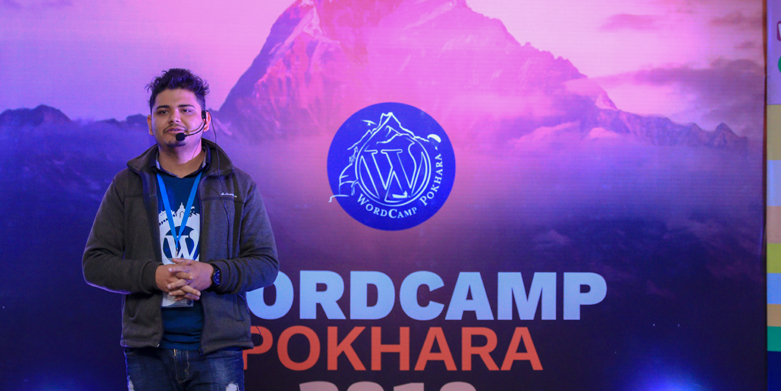 He is active in the WordPress community as a WordCamp organizer, forum moderator, and translation editor. Topic: Why I walked more than 700km to Berlin and survived. Ronnie Burnt is the Chief Business Officer at Incsub, the company behind WPMU DEV, CampusPress, and Edublogs. He’s a former educator, a math nerd, and a wannabe musician. 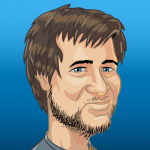 Sebastiaan is an open-source fanatic who loves to explain complex technology in plain English. 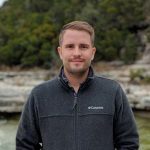 His WordPress agency, Van Ons – founded in 2006, 25 developers, and based in Amsterdam – works on large-scale WordPress websites for publishers, television, and charities. Since 2013, he has been researching the intersection between WordPress and blockchain, aiming for an inclusive, fair, and 100% open-source future! Aleyda is an experienced SEO consultant and the founder of Orainti. 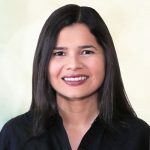 She is also a blogger at Search Engine Land and Search Engine Journal, has been a speaker at over 100 conferences in 20 countries, and is the author of publications such as SEO, Las Claves Esenciales. Aleyda has been named the European Search Personality of the Year for 2018 and featured in Forbes Top 10 Online Marketing Experts to Follow and in Hubspot, as one of 59 Female Marketing and Growth Experts, You Should be Following. 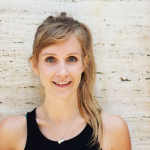 Annelieke is the lead of the research department at Yoast. She focuses on data, especially data from Google Analytics that provides insight on understanding an audience, and she writes about it regularly on the Yoast blog. 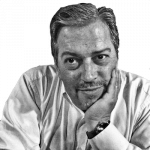 Fernando has written three WordPress books, authors the largest blog about WordPress in Spanish (AyudaWP), and is SiteGround’s WordPress ambassador. 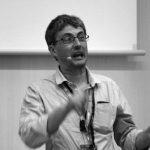 He is also global coordinator of Spanish translations and Spanish forums, administrator of WordPress Spain, and co-organizer of WordCamp Madrid and several WordPress meetups. 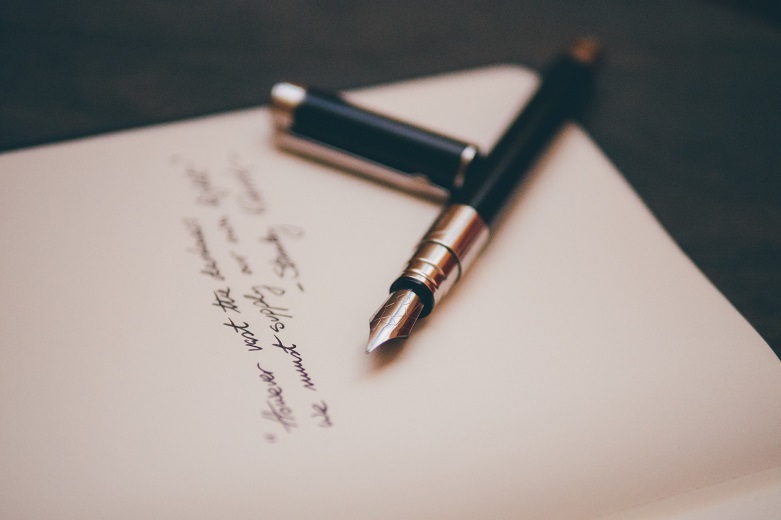 Topic: Best copywriting tricks, technics, and CTAs for bloggers and marketers to improve conversion rates. Jesse is the lead at Yoast Academy, Yoast’s online SEO training platform. As a university trained teacher, he is responsible for creating the best possible learning environment for students and specializes in evidence-based e-learning, effective practice tasks, and fostering deep learning. 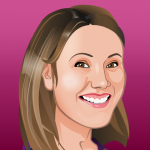 Marieke is a partner and CEO at Yoast. She founded Yoast Academy and manages marketing, research, and the Yoast project teams. Her favorite SEO topics are SEO copywriting and site structure. Michiel is a partner and COO at Yoast and an Internet veteran. 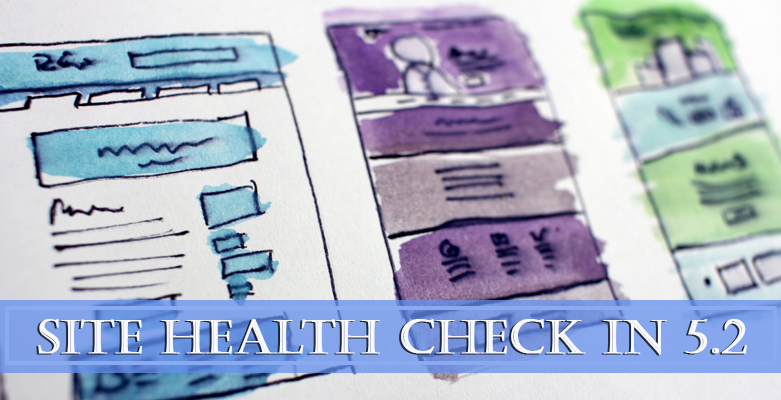 His daily goal is to kick-start site optimization in the most practical way. Vassilena has 10 years of experience in marketing. She works as a digital strategist for Enhancv, a startup helping people to create standout resumes. Her expertise covers marketing strategy, content marketing, and measurement in different industries, such as consumer electronics, e-commerce, and SaaS. Viola specializes in SEO testing, correlational SEO, and data-driven content creation. She is the co-founder and an SEO consultant for Flow SEO and is known as a public speaker on SEO and online entrepreneurship. In 2017-18, Viola gave more than 50+ practical workshops and talks, including at Search Marketing Summit Sydney, Tech Open Air Berlin, and UnGagged Las Vegas. She is also co-founder of Digital Marketing Skill Share (DMSS), a yearly international digital marketing conference in Bali. Yvette helps owners of small and medium-sized businesses across the globe use inbound marketing strategies to land more clients. Not just any clients, but those who will love you and your team for both your expertise and your personality. There you go! These were the confirmed WCEU2019 Speakers for topics “Open Source & Communities” and “Content & Branding”. Check out our previous article on the compilation of speakers for the topic – Business I and II. 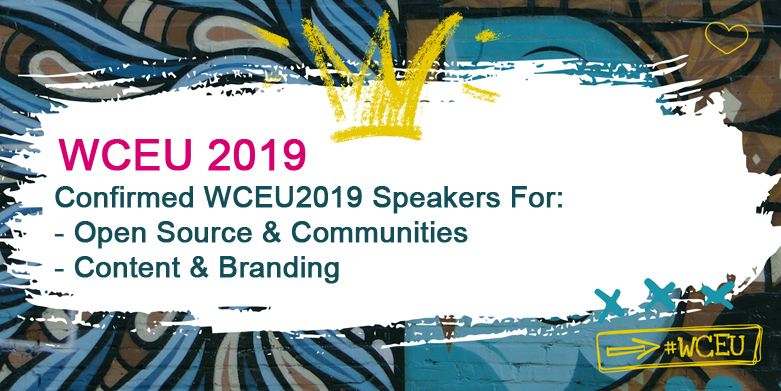 If you haven’t already, grab your WCEU2019 tickets today to hear from these amazingly inspiring WordPress personalities at WordCamp Europe 2019. Omg, all of them are so amazing. I am a big fan of Brian. Really wanna join! 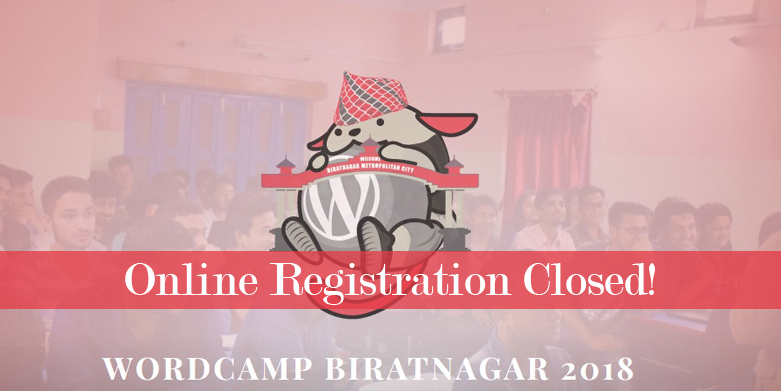 Online Registration for WordCamp Biratnagar 2018 Now Closed!